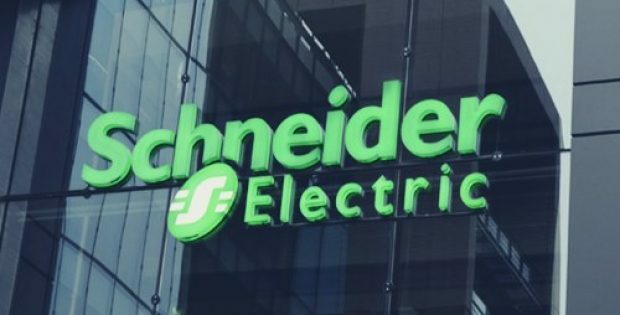 The French energy management and automation solutions provider Schneider Electric has reportedly announced to have signed a contract with the Port of Long Beach to design and construct a new microgrid that would enable crucial energy resilience in the city of Long Beach. As per trusted sources, the company would develop a microgrid technology demonstration that will consist of a combined system of microgrid controls and distributed energy resources which will provide additional resiliency at the Joint Command and Control Center (JCCC). Sources familiar with the development state that the USD 5.2 million agreement is part of a USD 7.1 million contract that would be partially funded by the California Energy Commission. For the record, JCCC functions as the security hub of the port and is regarded as a vital response facility of the Long Beach city. Reportedly, microgrids assist in enabling smart load management and reducing energy expenses through production of renewable energy. They also boost sustainability and resilience of critical energy facilities by islanding and distributed energy resources integration. Diesel generators do not enable sustainable energy utilization and have restricted capability of providing uninterrupted power supply during outages. Therefore, the installation of a microgrid would improve business opportunities at all the marine terminals of the Port of Long Beach which handles over USD 194 billion in cargo annually and is the second-busiest port in the U.S. The project would include a 500 kW Diesel Generator, integration of a 250 kW microgrid-extending mobile battery energy, and a 300-kilowatt (kW) array photovoltaic (PV) system for energy production. The microgrid would further include a cloud-connected energy management software platform, EcoStruxure Microgrid Advisor, mobile storage solution, Energy Control Center, and a preconfigured hardware solution. Reportedly, the Energy Control Center would leverage 670 and 330 kilowatts per hour stationary battery energy storage, as part of the project.